Adelaide (she, her, hers) is a senior from Charleston, South Carolina. She is majoring in cell and molecular biology. 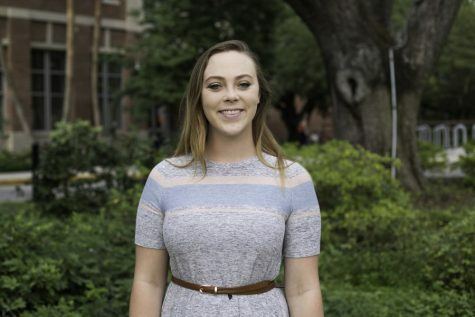 She is also the president of the pre-veterinary society, president of the Tulane art club and plays lacrosse. Adelaide can also do a backflip off a flying trapeze! Contact Adelaide at [email protected]@tulane.edu.